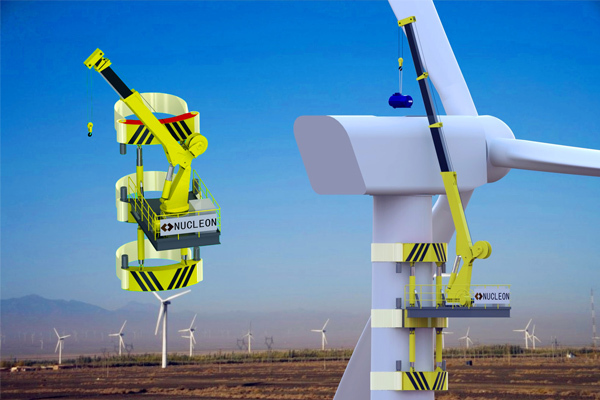 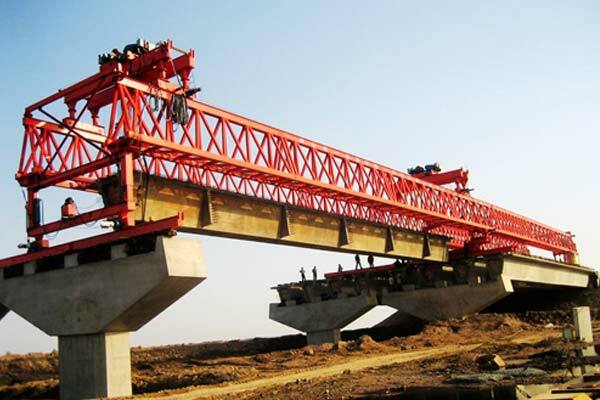 This crane is a self-climbing crane for maintenance of wind turbine generator, which will completely change the traditional wind turbine maintenance by large tonnage crawler crane, greatly reduce the maintenance costs and make great contribution to wind power industry. 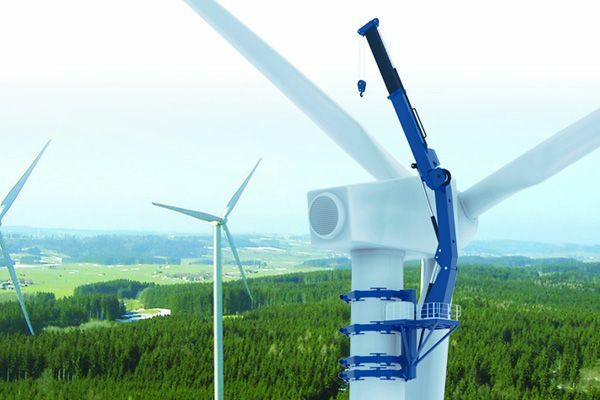 It is a self-climbing crane for wind power maintenance which is consists of four major components: adaptive clamping system, high folding winch lifting system, hydraulic system and electrical control system. 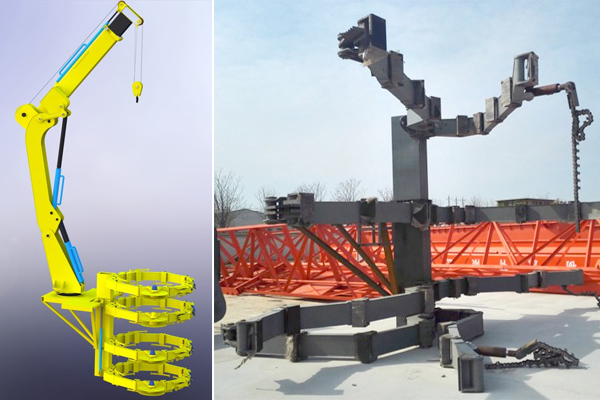 Adaptive climbing system is connected by four sets arms device made by special polymer materials with the wind tower, which increases friction at the same time reduces damage to the tower. 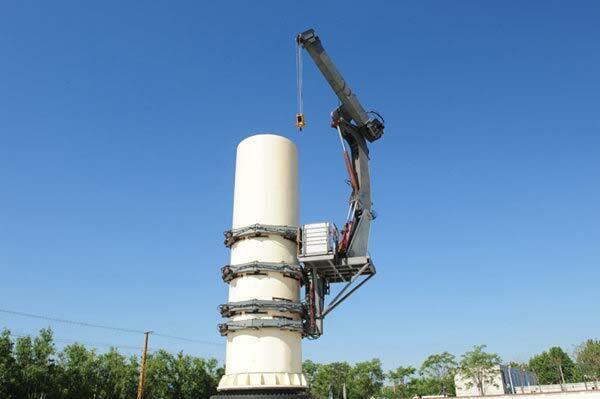 During working, 4 holding arm legs will work into 2 groups and are driven by telescopic cylinders to achieve climbing. 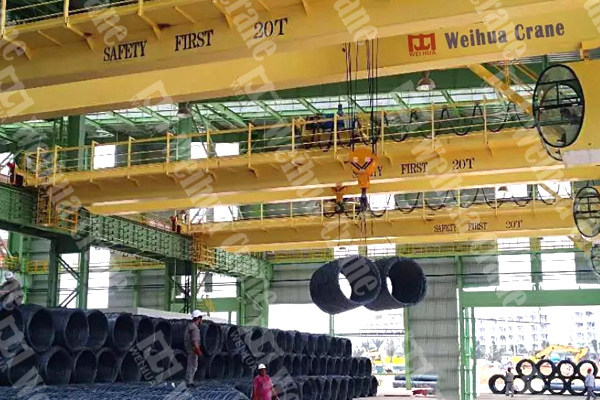 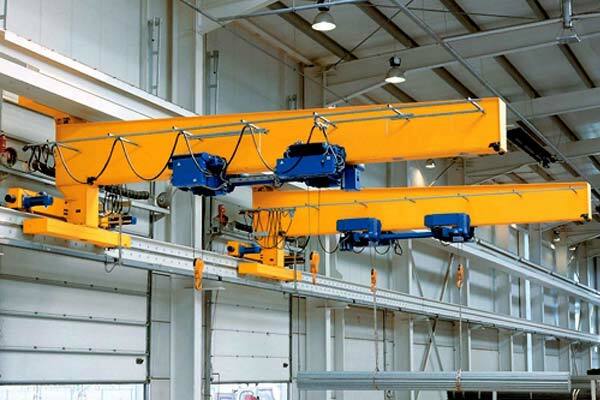 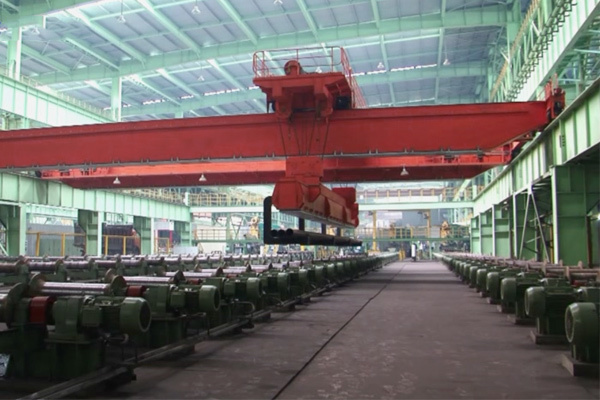 High folding winch lifting system consists of winches, slewing, and luffing telescopic devices, achieving vertical and horizontal movement. 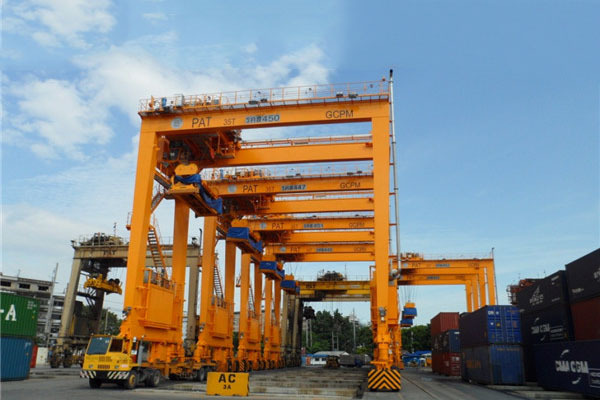 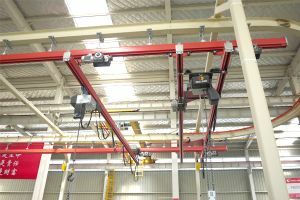 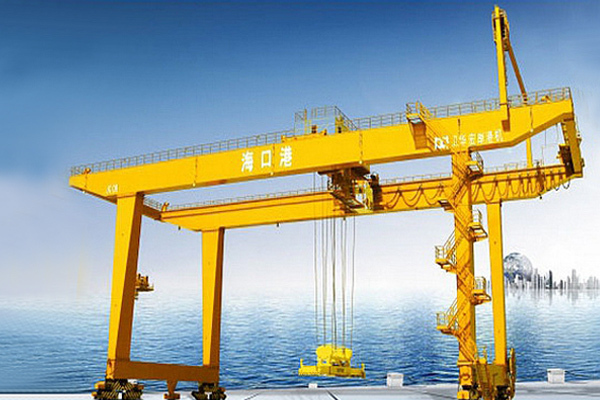 The rotary, telescopic luffing make crane in full range of work but also make the whole easy to transport. 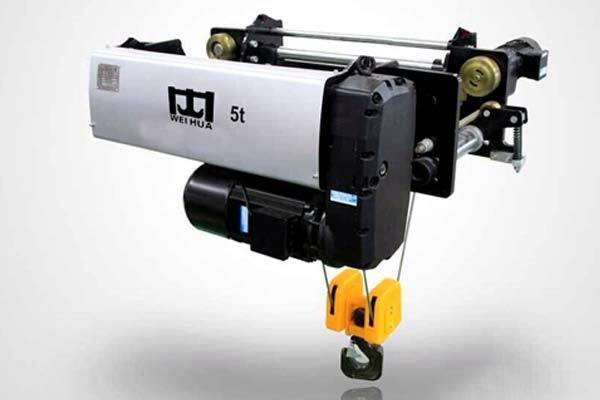 Two variable hydraulic proportional control systems not only improve the security of the entire hydraulic system, but also reduces the energy consumption of equipment and safety problems, to provide protection for reliable operation of the entire device. 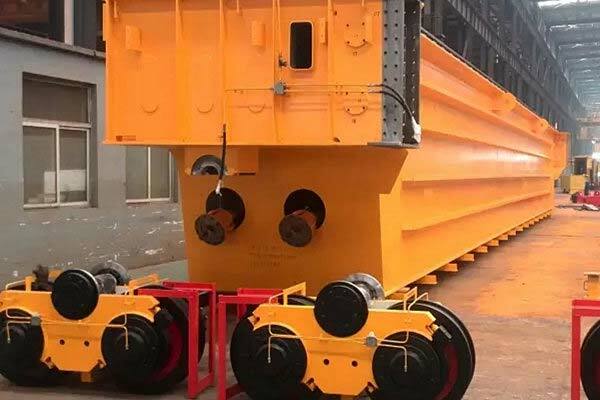 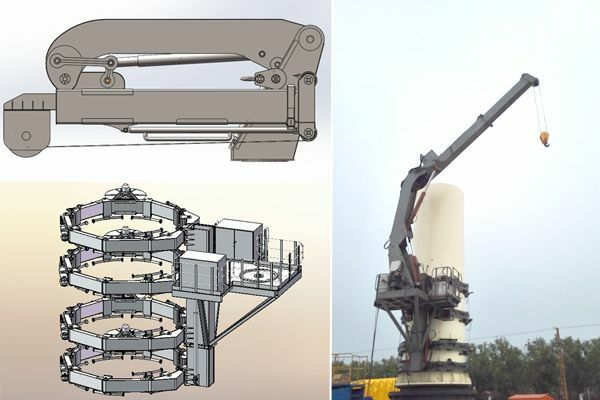 Currently, Weihua self-climbing crane for wind turbine maintenance have been declared 4 national utility model patents and 1 national invention. Note: Wind turbine maintenance crane cannot work in rain, snow, lightning and other harsh environments. the recommended wind speed is not more than 15m / s.